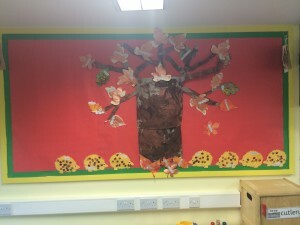 Two-and-three-year olds at Crabbs Cross are celebrating the completion of building work on their brand new room. 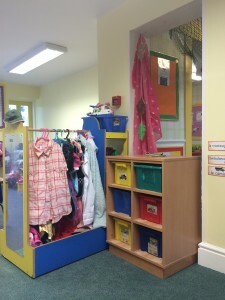 The ‘Sunbeams’ room opened last week for children to enjoy a range of activities, including discovery, book corner, kitchen play, role play, floor play, a sensory area and facilities in which to develop their knowledge and understanding, numeracy skills, physical play, creativity and understanding of the world, all in a bright, cheerful new setting. Pictured are: (top left) Constance Bennett and Henry Serrell enjoying the kitchen area, (top right) Lilly Logan and Constance Bennett taking time out in the book corner, (row 2 left) Tyler Gren, Keira Peachey and Lilly Logan (all age 2) getting creative, (row 2 right) a bright new display board, (row 3 left) the bright new room, (row 3 right), role play, (bottom left) book corner and (bottom right) the sensory area. 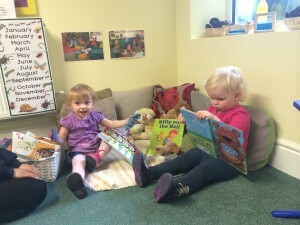 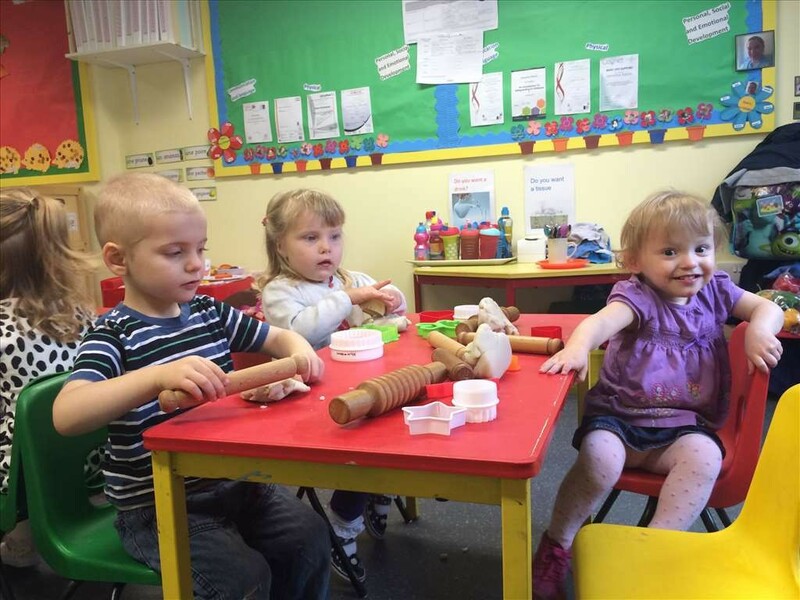 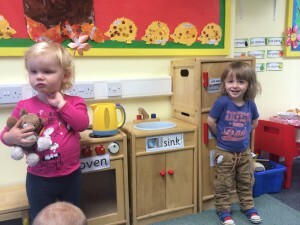 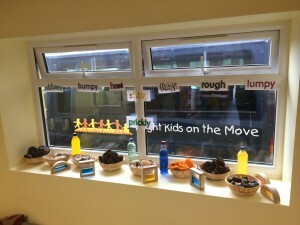 The extension work was funded by Worcestershire County Council under the Government’s Capital Two Year Old Funding, which aims to provide free 15 hour places for two-year-olds whose parents are on low incomes to better prepare children for school. 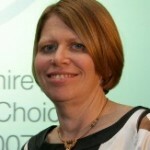 The new facility has enabled Bright Kids Crabbs Cross to offer an additional 60 places to two-year-olds in the area. 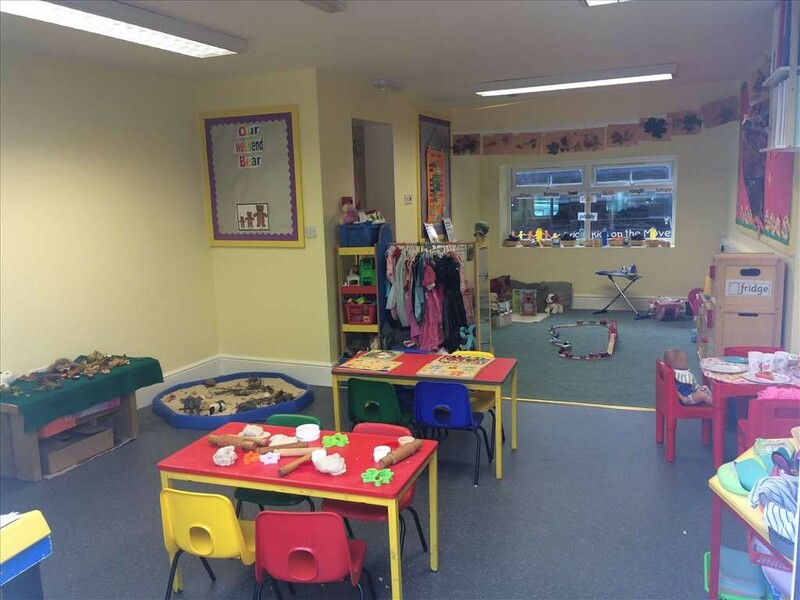 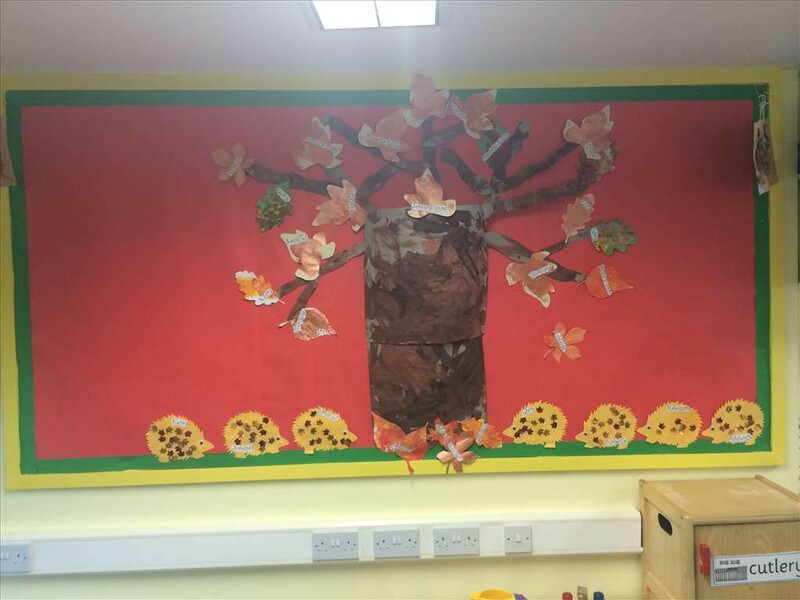 The new Sunbeams room will be officially opened on Thursday 2nd October at 10am by the county council’s EYCS Improvement Advisor Louise Morton. 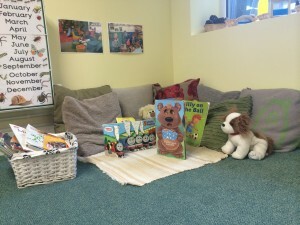 Children and parents of Sunbeams are welcome to come along and join in the grand opening, where there will be cake, soft drinks and fun activities.